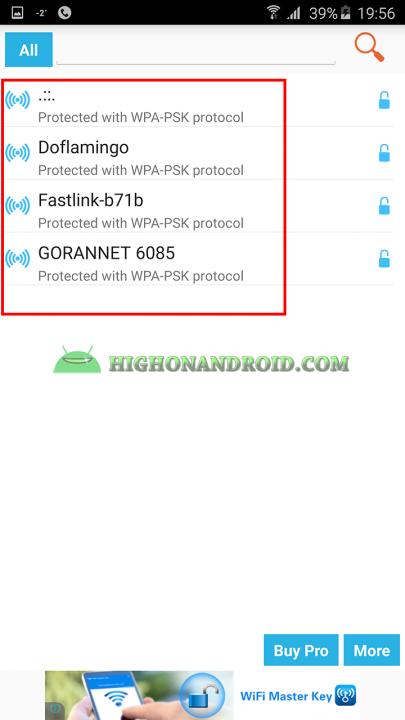 In this tutorial I’ll teach you how to show your forgotten Wi-Fi network password on your Android device, this can be useful for when you forget the password of a network that your were previously connected to, so let’s get started! This app requires your device to be rooted! 1. 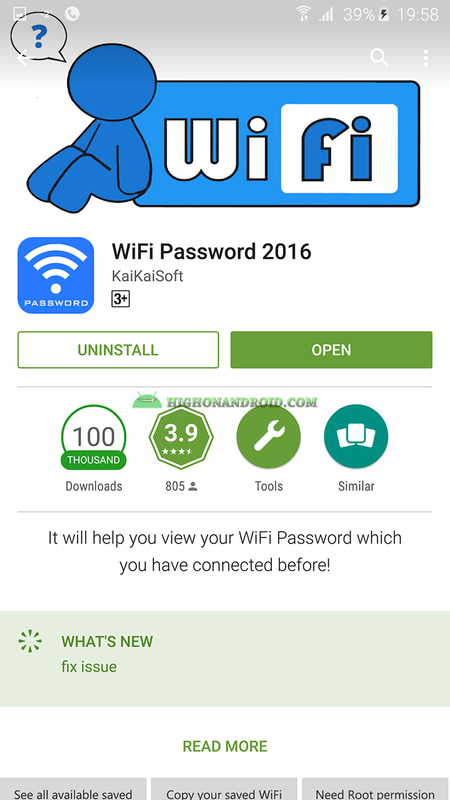 Install Wi-Fi Password 2016 app (Link). 2. 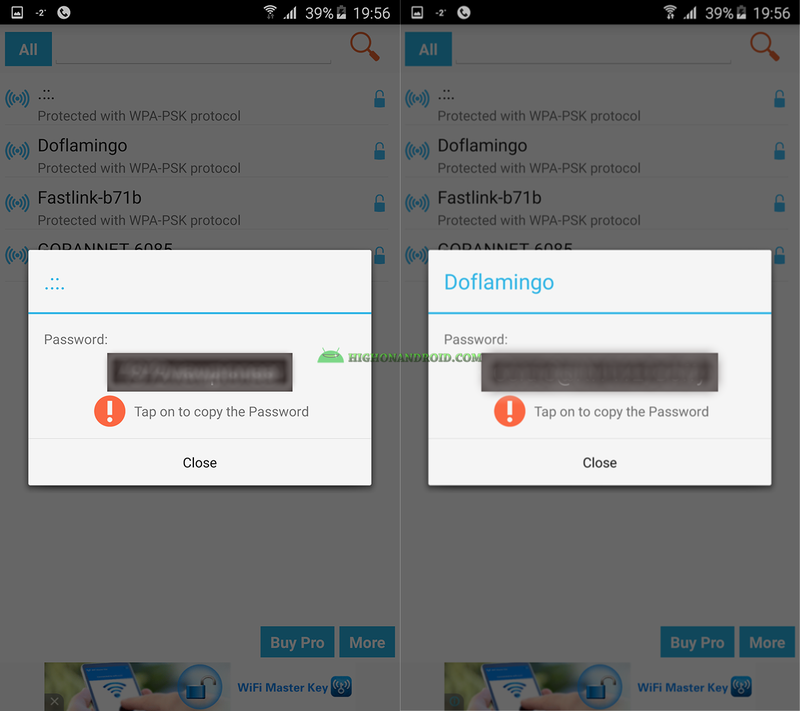 Give the app root permissions. 3. 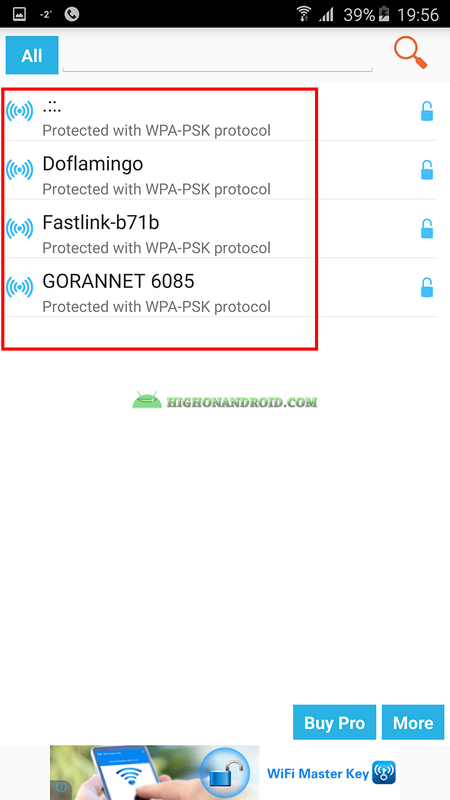 The app shows the list of all Wi-Fi networks that you were previously connected to. 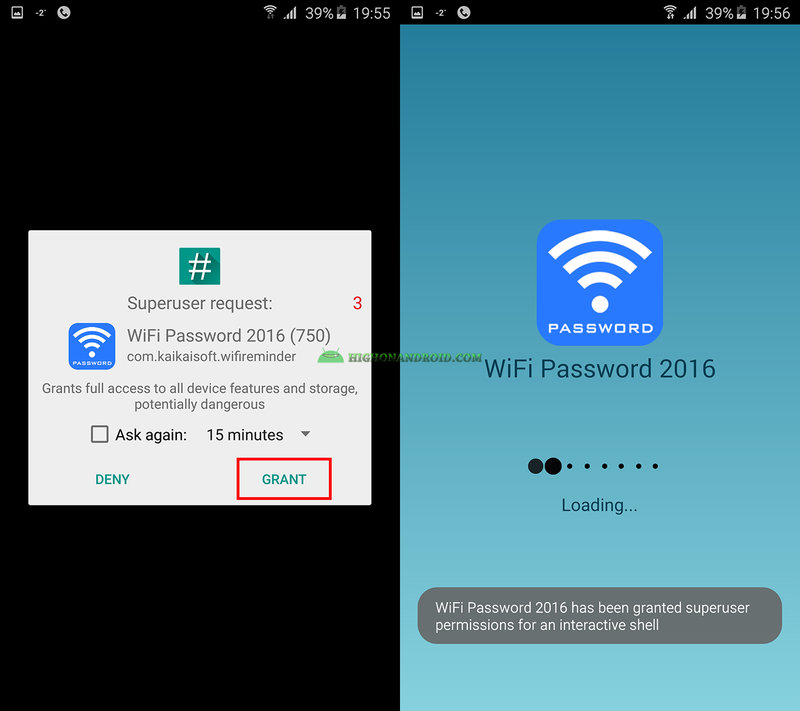 Next story How To Solve “There is no SU binary installed” problem on your Android!